Sometimes the best meal is the simplest. 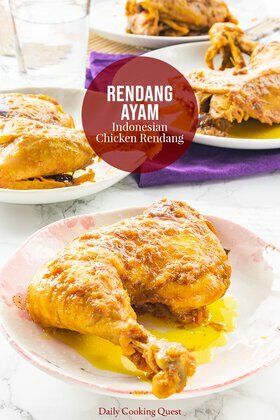 Take this buttermilk roast chicken for example, they taste amazingly good, and all you need to recreate this at home are the commonest of pantry ingredients. 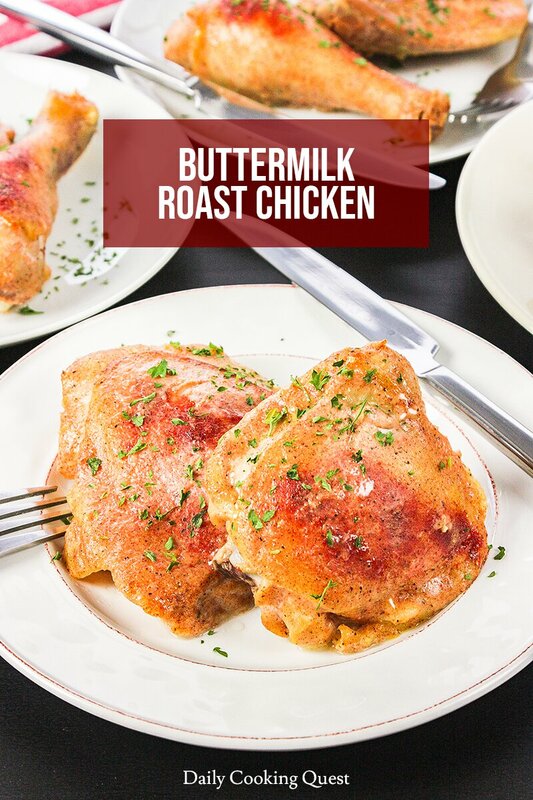 Other than buttermilk, you only need salt, pepper, sugar, chili powder (or paprika powder), and garlic. This dish is one of the very first view dishes that I mastered back in college, simply because it’s so dirt cheap. 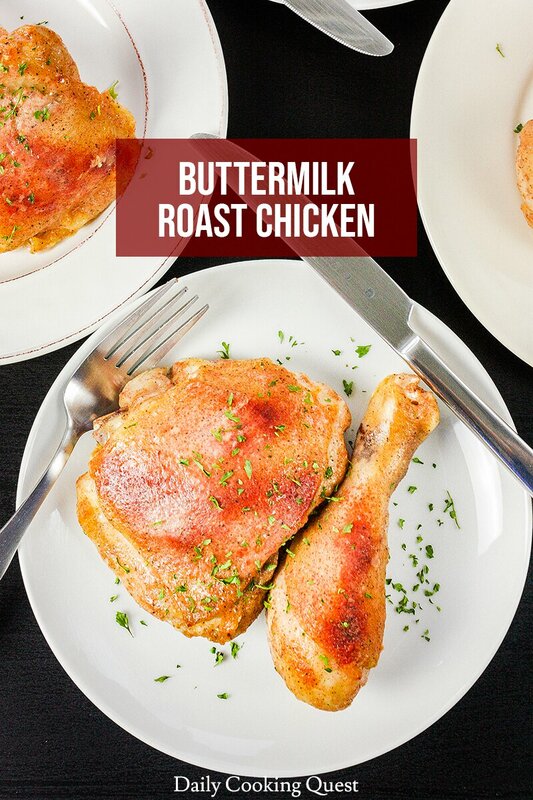 I just needed to buy those family pack size chicken thigh, then picked up some buttermilk (more often than not, I picked up milk and yoghurt), and I’d be set for one week! Since buttermilk is even listed in the title, I highly suggest getting some. But if you really must substitute, here are my two workarounds. If you only have milk and lemon/white vinegar at home, you can add 1 tablespoon lemon juice/white vinegar to (1 cup - 1 tablespoon) of milk to substitute for 1 cup of buttermilk. If you have milk and yoghurt, you can mix 1⁄2 cup milk plus 1⁄2 cup yoghurt to substitute for 1 cup of buttermilk. Whisk together buttermilk, minced garlic, salt, chili powder, sugar, and ground pepper. 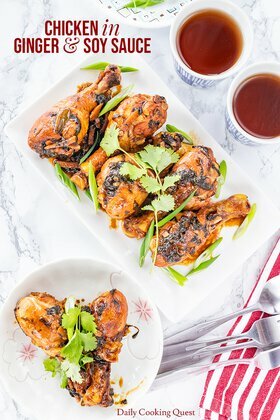 Place chicken pieces in a large gallon size ziplock back (or a large mixing bowl), then pour the buttermilk mixture over the chicken, make sure the chicken are all fully covered. Let the chicken marinate in the fridge for at least 4 hours, preferably overnight. When ready to roast, return the chicken to room temperature. Line a baking dish with aluminum foil, and preheat oven to 220 Celsius (425 Fahrenheit). 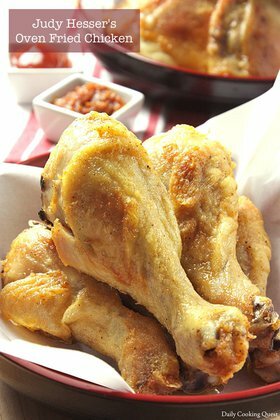 Arrange chicken pieces on prepared baking dish, drizzle with some olive oil, and sprinkle with some chili powder (or paprika powder). Roast for 50-60 minutes, or until fully cooked and the skin develops some charred spots. If you wish, you can baste the chicken with more oil midway of roasting. For me and mine, this will be a spicy buttermilk roast, for sure!